Hi guys, I’m back! Sorry I’ve been away so long — I was in China for a long work trip, and got really busy! Today’s post is an answer to a question I’m asked most frequently: How do I get rid of pimple/ acne scars? And the answer is simple: A mix of Vitamin C and other skin-healing and strengthening products in your daily regime! What’s so great about Vitamin C? When used consistently, Vitamin C can protect your skin from UV damage and pollution, even out and brighten your skin tone, strengthen your skin barrier, hydrate your skin, prevent the signs of ageing, and most importantly, speed up healing majorly. Known on ingredients lists most popularly as Ascorbic Acid, and sometimes L-Ascorbic Acid, sodium ascorbyl phosphate, ascorbyl palmitate, retinyl ascorbate, tetrahexyldecyl ascorbate, magnesium ascorbyl phosphate, and ascorbyl glucoside, Vitamin C in concentrations of 0.6% to 25% have been known to solve your acne and scar woes. This is the easiest way to add Vitamin C to your daily skincare regime. Get yourself a Vitamin C serum that you can use every morning! Vitamin C is known to enhance the UV protection of your sunscreen, so I love using my Vitamin C serum in the morning. Andalou Naturals Enlighten Serum: Vitamin C + Tumeric. No parabens, sulphates, or alcohol. Contains a ton of complementary oils and botanical extracts (with tumeric, which is known as a powerful anti-inflammatory), so this is my favourite serum at the moment. Get it on iherb.com. Shark Sauce: Great White Shark edition. My love for Shark Sauce is unparalleled. When I heard that a Vitamin C version of this niacinamide-packed serum was released, I grabbed 2 bottles immediately. Shark sauce has the added benefit of niacinamide, which is an extremely effect blemish/ scar corrector. The two ingredients combined? Magic. Great White Shark is currently not available, but watch out for exciting shark sauce du mois on Holysnails.com. Bonus serum: DrGL Skin Repair. I talk about this so much, and it’s not even counted as a Vitamin C serum, but with its incredible herb and botanical extracts, RNA, DNA, and HA, this serum/ spot treatment is SO GOOD FOR HEALING SCARS that I simply can’t do a healing post without mentioning it. Check out my full review on it here. Get it on DrGL.com, Escentials, or at Sephora. Being an avid user of Vitamin C for the 5 years of my life, I didn’t think any more Vitamin C products could shock me any more — until I got my hands on the REN Flash Rinse 1 Minute Facial. In the spirit of the name of my blog, this is the biggest glow gamechanger product I’ve ever used. You spread the slightly gritty paste all over your face, adding a bit of manual exfoliation there, then wet your fingertips with water and continue lightly massaging the product on your face. The water will activate the Vitamin C in the product. Rinse off after 60 seconds for the most long lasting brightness and glow of your life! I’m not kidding. The effects of this ‘mask’ lasts for days. I use this every 3 days, skipping my Vitamin C serum on days that I use this. 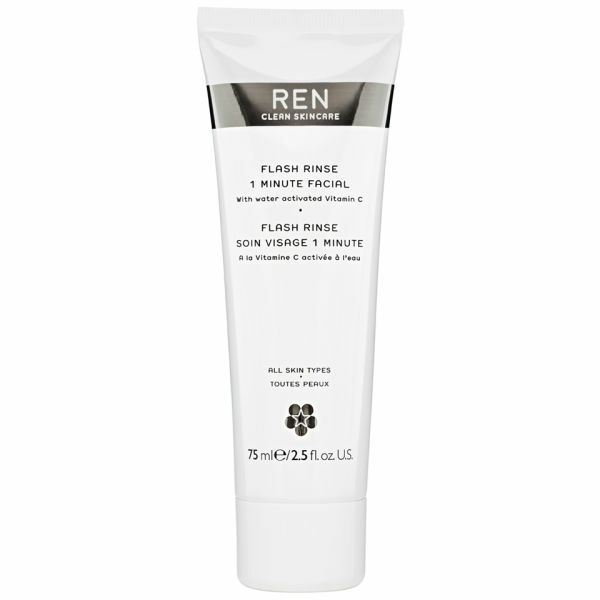 The REN Flash Rinse 1 Minute Facial can be found at Sephora.com, Sephora stores, Escentials, and lookfantastic.com. We all love our sheet masks, so why not throw a Vitamin C-rich one into the rotation? Hadabisei 3D Brightening Facial Mask. I was shocked when I saw the ingredients list for this mask. Ascorbic Acid is the first ingredient! I find this mask really soothing, brightening, and legitly smelling like Vitamin C. Get yours at Bugis Junction’s BHG aLT concept store; $19.90 for 4 sheets. Etude House 0.2mm Mask in Lemon. This is a good, reasonably-priced mask that you can try if you’re getting into Vitamin C for the first time! Get this at all Etude House stores. Japan Gals White Essence Mask. This one also includes a hefty amount of Vitamin C in the form of Magnesian Ascorbyl Phospate. Get it at Bugis Junction’s BHG aLT concept store; $36.90 for 30 sheets. If Vitamin C is a daytime product, then Rosehip is its nighttime companion. I love using Rosehip oil as an all-over moisturiser and/or as a spot treatment for healing scars. It’s soothing, non-irritating, reasonably-priced, and really easy to find! Read more about the benefits of rosehip oil in my last full rose spotlight review. Get your very own bottle of rosehip oil on iherb.com. I promise you it won’t be your last! 3 weeks ago, I had a really bad reaction to a new essence I was trying out. 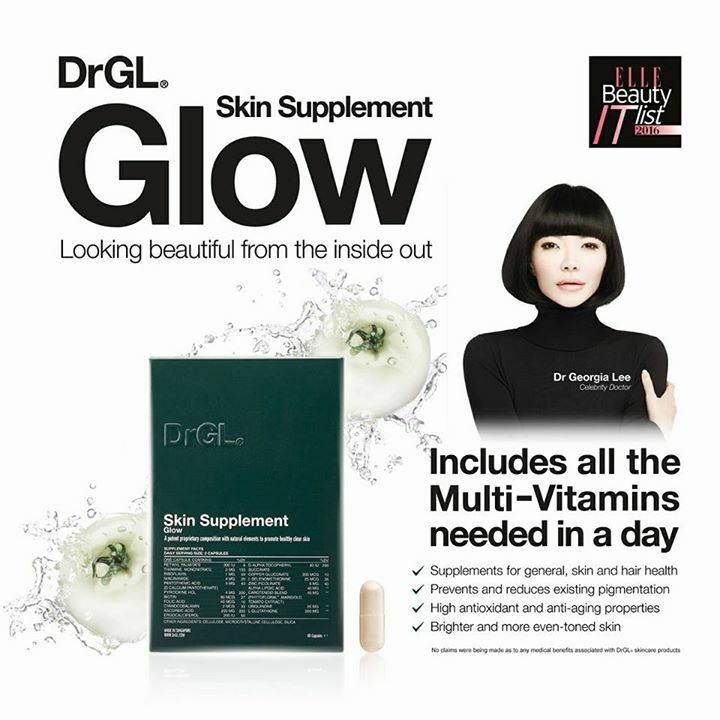 In my desperation, I bought a pack of the new DrGL Glow Supplement. 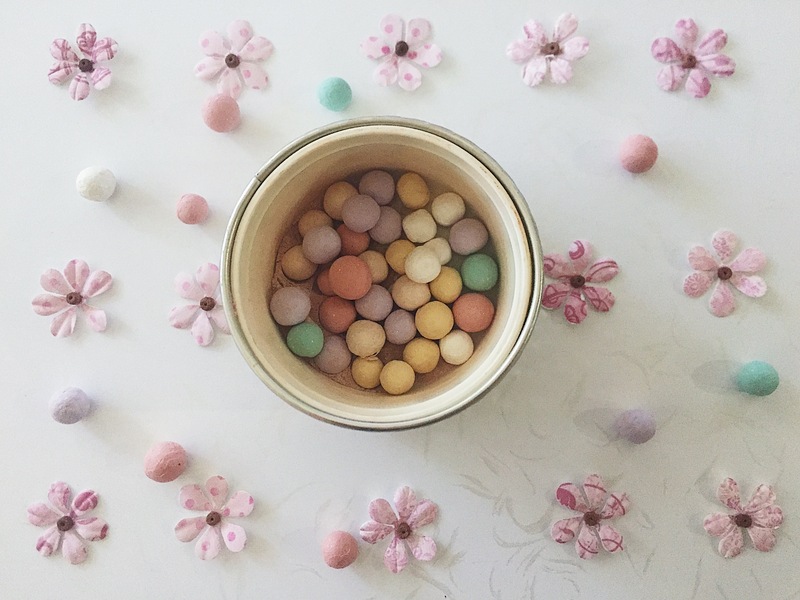 To be honest, I was skeptical — how much difference can eating niacinamide make? Turns out this supplement has given me really strong, glowing, healthy skin. I haven’t had a new blemish in 3 weeks, and the pimples that were on my face 3 weeks ago have disappeared without a trace. If you’re looking to maintain a scar-free existence, I recommend this supplement as a way to keep your skin glowing, fresh, and healthy. Get it here.